The Dunwells, an up-and-coming indie-folk band from Leeds, England, recorded their self-released debut album, Blind Sighted Faith, in Willie Nelson’s Pedernales studio near Austin, Texas. The album garnered so much buzz, they had to put it out twice. In this new video vignette, the band discuss the song “So Beautiful,” one of three tracks they’ve added to the re-released version, out now on Concord Records/Playing In Traffic. Watch the band discuss “So Beautiful,” which was produced by George Drakoulias (Tom Petty, The Black Crowes, The Jayhawks) below. 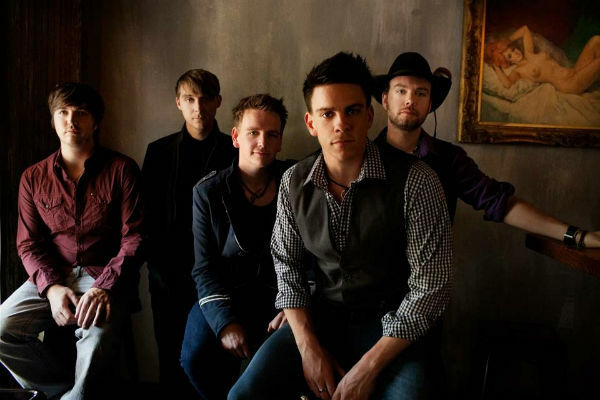 The Dunwells are currently blazing their way across the States, opening select dates for Josh Ritter and Sheryl Crow.